Jamf Pro is the standard in Apple management. Integrate with Azure to share inventory data and enable conditional access with Intune, and provide Azure AD single-sign-on for managed Apple devices. Use Azure AD to manage user access and enable single sign-on with Jamf Pro. Requires an existing Jamf Pro subscription. Enterprise Single Sign-On - Azure Active Directory supports rich enterprise-class single sign-on with Jamf Pro out of the box. Users sign in using their organizational accounts hosted in Active Directory. 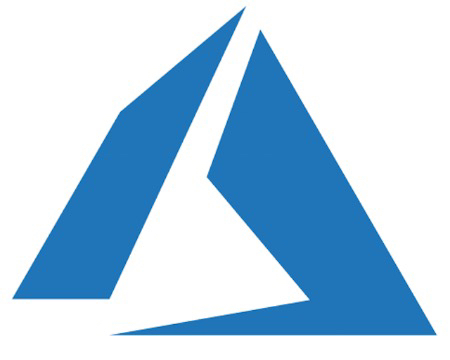 Easy Configuration - Azure Active Directory provides a simple step-by-step user interface for connecting Jamf Pro to Azure AD. In this tutorial, you learn how to integrate Jamf Pro with Azure Active Directory (Azure AD). You can control in Azure AD who has access to Jamf Pro. You can enable your users to automatically get signed-on to Jamf Pro (Single Sign-On) with their Azure AD accounts.